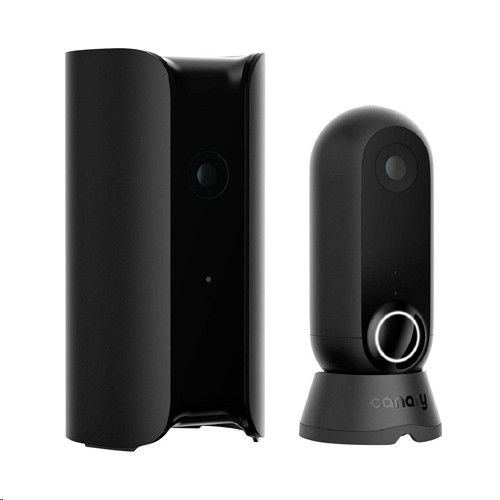 Canary Flex is the only weatherproof, HD security camera designed for infinite versatility. Use inside or out. Rain or shine. Day or night. Wire-free or plugged in. Upright or mounted on a wall. Watch live or recorded video from anywhere. Keep an eye on your home, inside and out, regardless of the conditions. Unfazed by tough weather, Canary Flex is designed to withstand rain, snow, heat, or cold. 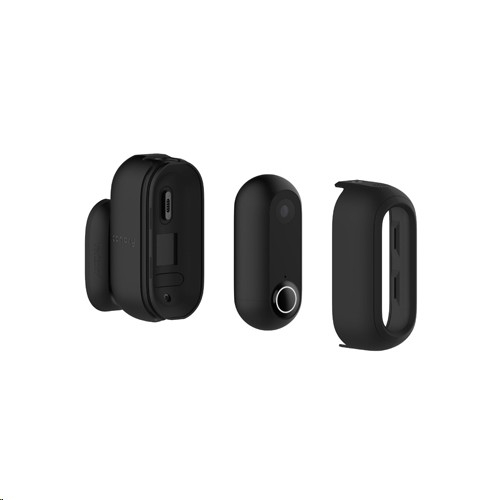 Canary Flex can go wire-free on a single charge thanks to built-in lithium-ion batteries. No wires to hide and fewer boundaries to work around — untethering unlimits the possibilities. 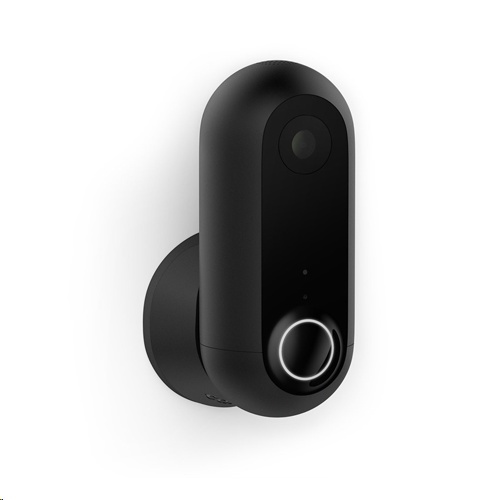 The Canary Flex camera records remarkably crisp, HD video and audio with automatic night vision and a wide-angle lens. The viewing radius ensures your living room, nursery, backyard or porch is entirely visible with vivid clarity. 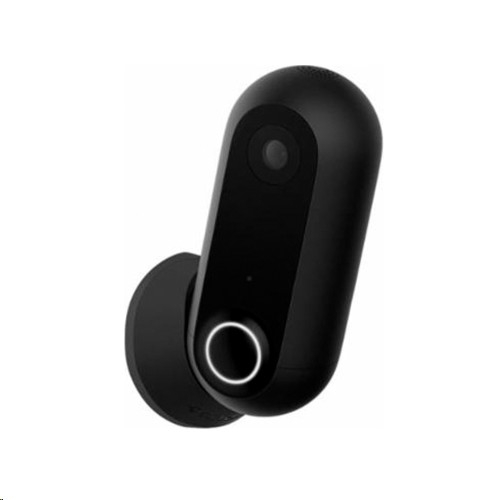 Canary Flex features embedded AI technology and machine learning to filter out insignificant motion, identify important activity, and only alert you to what matters. Person detection is launching in early 2018 and will be available on all Canary devices. Canary Flex comes with a cutting-edge 360° magnetic swivel base. Simply stick it on a flat surface, snap into place, and twist in any direction you want. Dual-band Wi-Fi technology delivers a robust signal for reliable performance. No additional hubs means no extra clutter, because every last detail was designed with you in mind.